Interior Fabrics is a family run business which has now been trading for 50 years, providing fabric from the biggest designers at the highest quality! Here at Interior Fabrics we take pride in the quality of work we produce and the relationship we have built with our customers. This comes down to our experienced staff members and the fact that we have been in the trade for over 50 years. 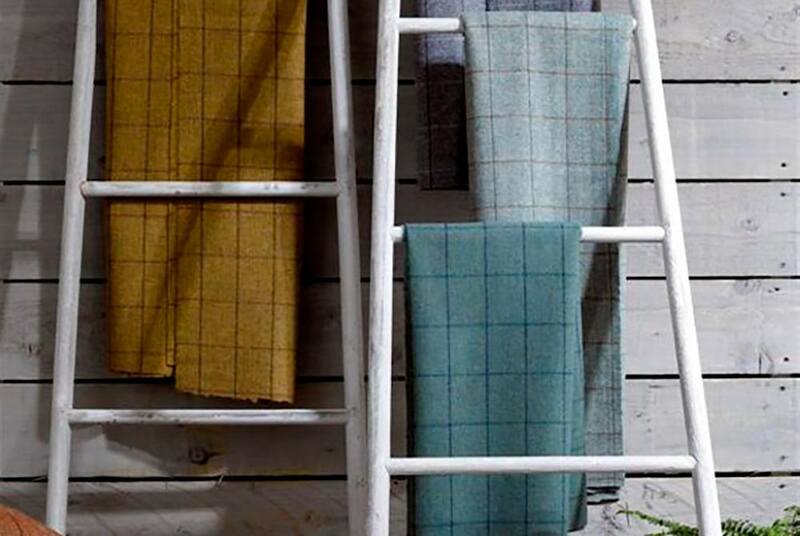 Working with top brands such as Casamance, Voyage, Ian Mankin and Jim Dickens, you can be sure to be shopping with some of the best products available in the market. Our measuring and fitting service in and around Surrey can help turn a plain window into a fantastic feature in any room. We can also supply bespoke curtains with interlining, thermal lining or blackout lining, allowing your rooms to stay warm in the winter, but also keep the heat at bay during the summer. We work hard to ensure that we give our customers the best possible service. Our experienced and friendly staff members have great knowledge about the products we sell and can help guide you in the right direction to getting your home looking perfect in no time!